Photo of the day: YOU CAN’T WHITEWASH US! 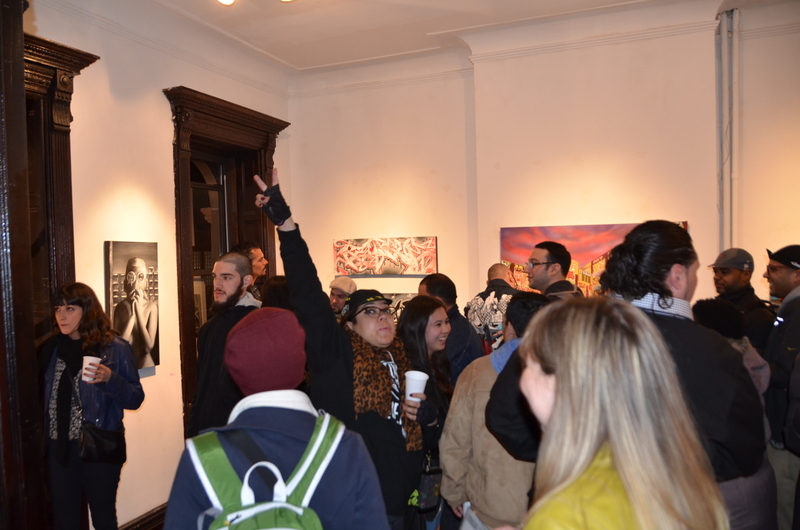 “WHITEWASH” EXHIBIT HUGE SUCCESS! Photo of the day: 12 ARTISTS PROVE – YOU CAN’T WHITEWASH US! – I sold 3 pieces right away! ! People from all walks of life, from all over town and from around the world came to see the great works of artists who had painted at the (now destroyed) graffiti mecca 5 Pointz and the photographers who captured it. Every major web site and paper in town is covering the exhibit and getting radio and TV coverage as well. It was jam packed last night with mixed feeling of sadness, closure and perseverance. 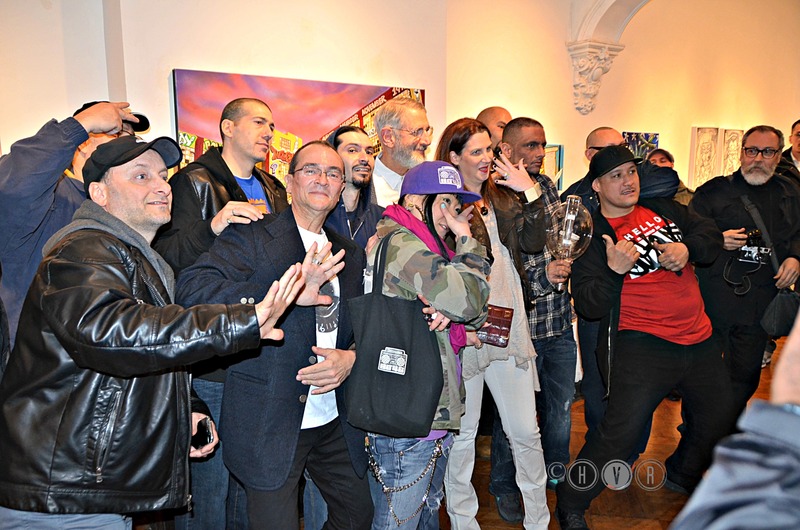 Artists Auks, Cortes, Jerms, Just One, Meres, Orestes Gonzalez, Shiro, See TF, Topaz, Zimad, Hunt Rodriguez and myself proved ART IS FOREVER ! Many more photos to come. $20 catalog signed by me available. This entry was posted on April 6, 2014 by newyorkcityinthewitofaneye. It was filed under Uncategorized and was tagged with "WHITEWASH", 5 Pointz, 5 Pointz Graffiti Museum, 7 train, arts, Auks, Brooklyn, celebrities, Cortes, Councilwoman Christine Quinn, graffiti, Hans Von Rittern, Hunt Rodriguez, Jeffrey Leder Gallery 2137 45th Rd. Long Island City, Jerms, Jonathan Meres Cohen, Just One, Long Island City, Long Island City Queens, Manhattan, Marie Cecile Flageul, Meres, Meres One, New York City, New York photo, Orestes Gonzalez, Photo of the day, photography, Queens, See TF, SHIRO, Topaz, Whitewash grand opening, Zimad.